Need your daily fix of free apps? We’ve handpicked 56 iPhone, iPad and iPod touch apps that are free today only. 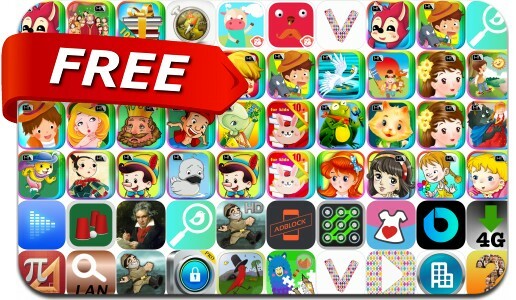 This apps gone free alert includes LeechTunes, BriefKey - Custom Swipe & GIF Keyboard, MyFolder Pro, Data Control - Manage Data Usage in Real Time, World Travelpedia, Video Creator For Musical.ly & Feeds for Dubsmash and many others.